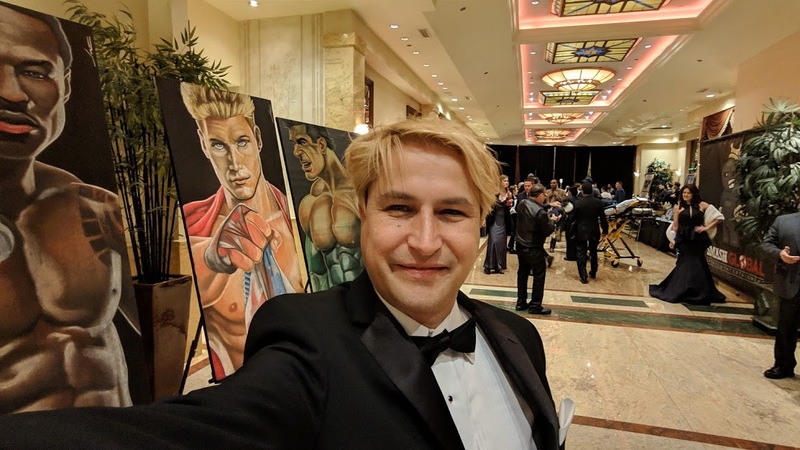 An evening of Hollywood glamour and exhilarating action took place at the Taglyan Complex Grand Ballroom in Los Angeles, California as celebrities, mixed martial artists, athletes, and sports enthusiasts attended the black-tie gala of the SMASH VIII: Night of Champions. 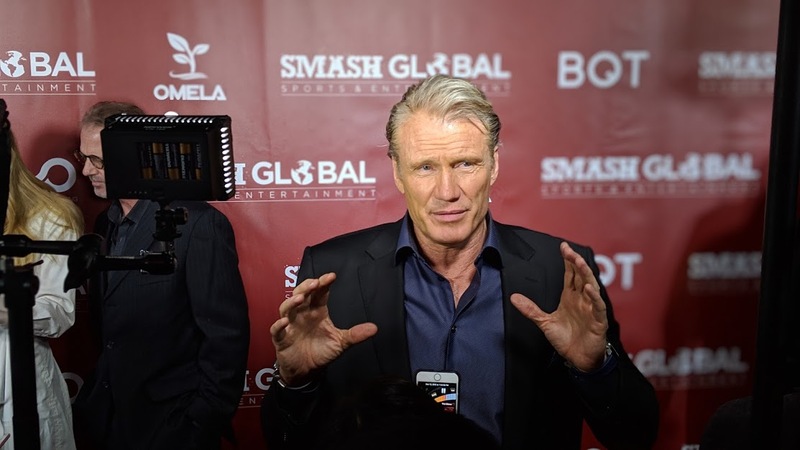 Boxing champion “Sugar” Shane Mosley and legendary actors Dolph Lundgren and Lou Ferrigno were awarded the SMASH Global lifetime achievement award and the legendary actor Mickey Rourke was presented the SMASH honor award last December 13, 2018. 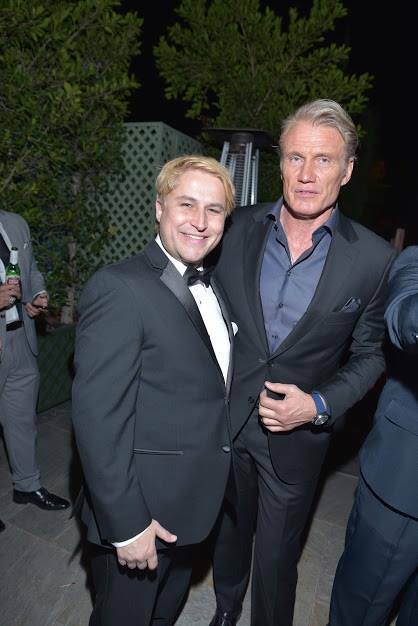 LDJ Capital Chairman David Drake presented the Lifetime Achievement Award to Dolph Lundgren on the SMASH VIII octagon stage together with SMASH Global CEO Steve Orosco and BQT.io’s CEO Edward Mandel. 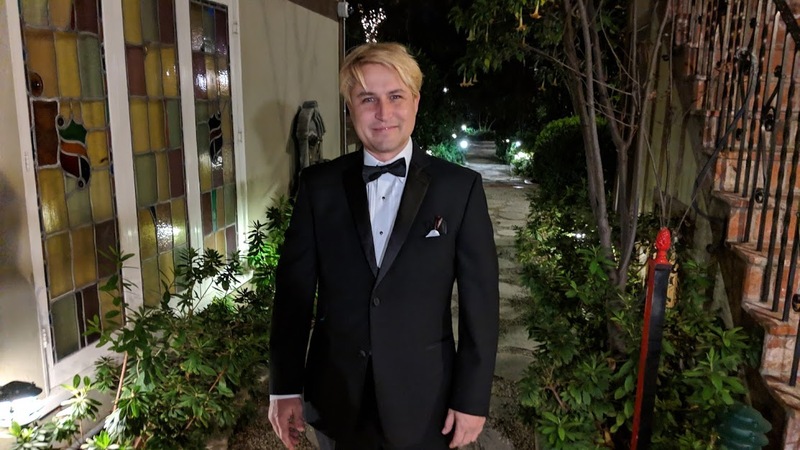 The partners of this event include NOYO Web Development Inc., Omela, and BQT.io. 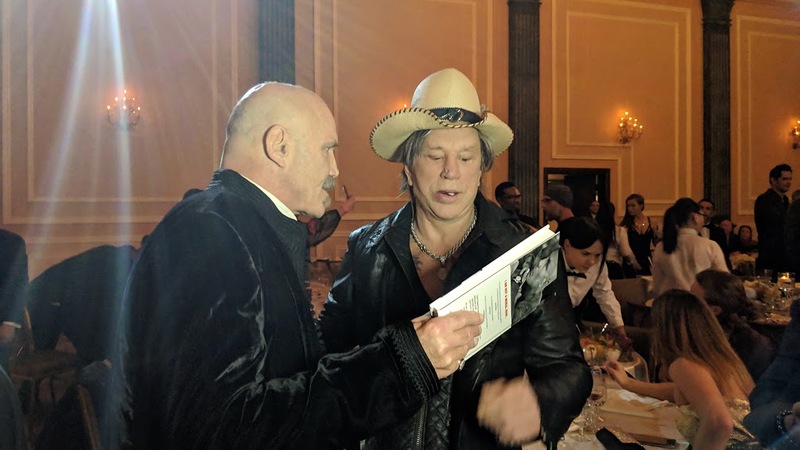 Mickey Rourke is spotted at the SMASH VIII: Night of Champions as he receives the fourth SMASH honoree of the night. Mickey Rourke was known for starring in the film “The Wrestler” where he received an Academy Award nomination for his role as Randy “The Ram” Robinson. Lou Ferrigno is the original actor to play the Hulk on television and in the movies and is a retired professional bodybuilder who has appeared on the docudrama “Pumping Iron” with Arnold Schwarzenegger. Boxing champion “Sugar” Shane Mosley is in the boxing Hall-of-Fame with a win-loss record of 49-10-1-1. Two of the SMASH honorees Lou Ferrigno and “Sugar” Shane Mosley flanked by SMASH Global CEO Steve Orosco. 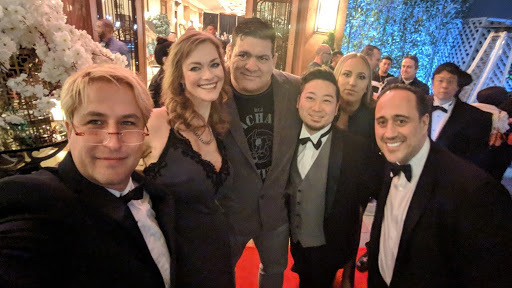 Actress and former MMA athlete Gina Carano, the Brazilian Jiu-Jitsu legend and former SMASH ICON awardee Rigan Machado, and Muay Thai athlete Kevin “The Soul Assassin” Ross were also in attendance at the event. 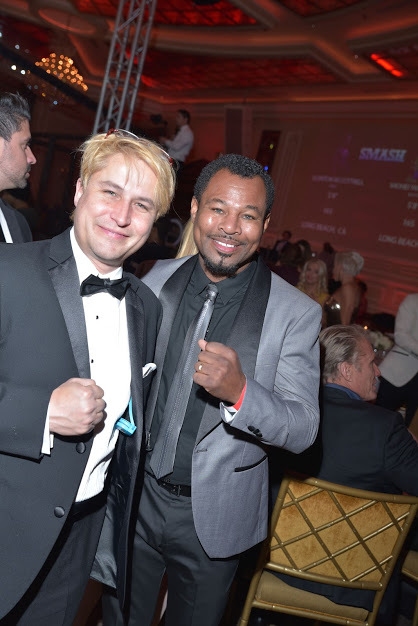 David Drake with the boxing champ “Sugar” Shane Mosley at the SMASH VIII: Night of Champions event in Los Angeles. There were four matches that took place inside the SMASH octagon ring. The main event of the night was the Bantamweight Championship Title bout between Flavio Carvalho and Jordan Winski, replacing Joash Walkins who won’t be able to join the fight, where Jordan Winski emerged victorious via knockout. 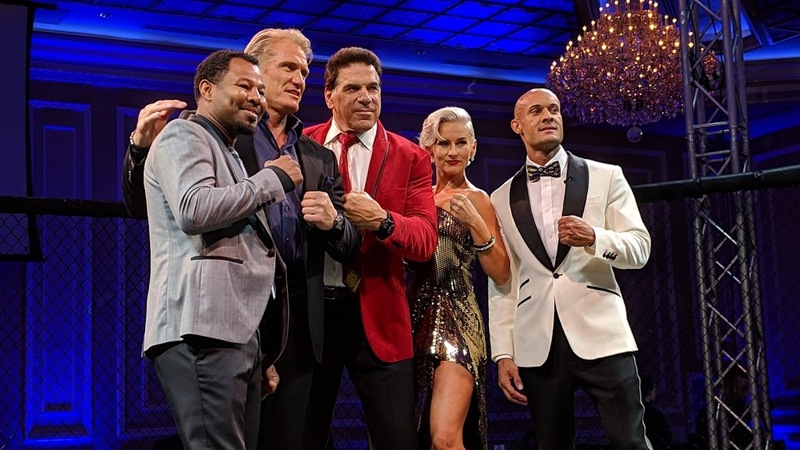 Former SMASH ICON Awardees include actor-directors Mel Gibson and Steven Seagal, boxing coach extraordinaire Freddie Roach, boxing legend Earnie Shavers, MMA legends and United Fighting Championship (UFC) Hall-of-Famers Chuck “The Iceman” Lidell and Tito Ortiz. Brazilian Jiu-jitsu legend and former SMASH honoree Rigan Machado was in attendance at the event and showed some love and support to the new batch of SMASH honorees in the evening. 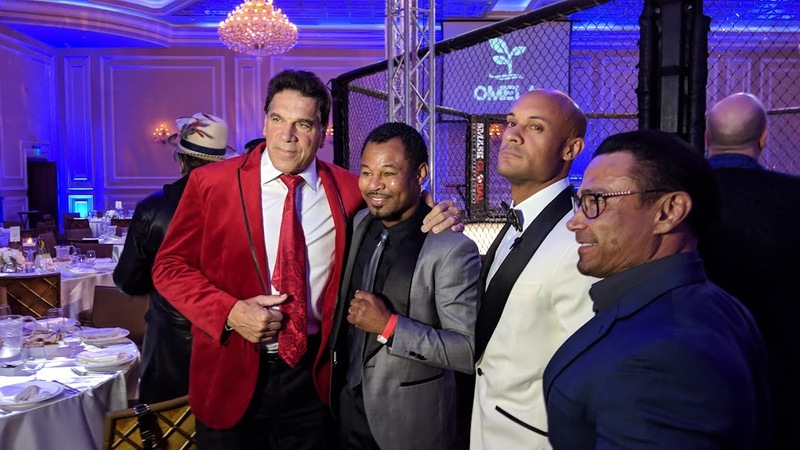 SMASH VIII: Night of Champions featured red carpet Q&A session with the guests and the honorees, a gala dinner, a hosted bar, an auction, and the matchups between mixed martial artists and athletes vying for the championship belts inside the SMASH Global cage. 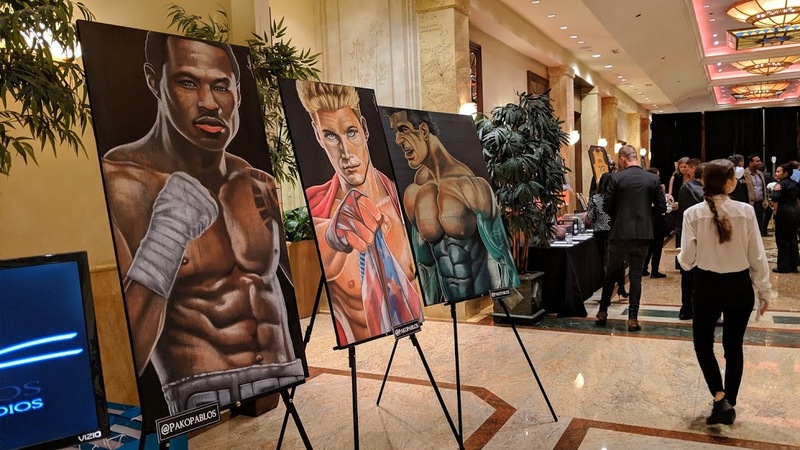 The wonderful artworks of Pako Pablos were in display at the event. The proceeds from the auction will benefit The Collective Access for their campaign against bullying.